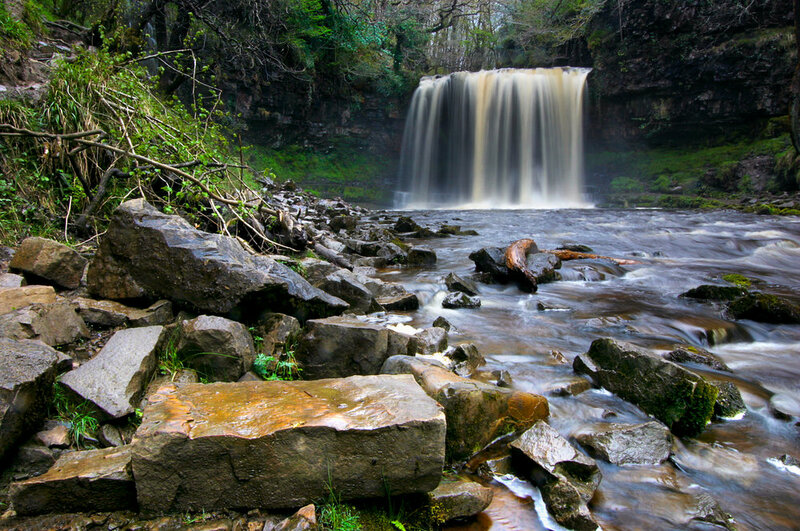 Delve into the most magical part of the Brecon Beacons National Park on our ‘Waterfall Country’ walking tour. Following riverside trails through fairytale woodland we’ll cover approximately 12 kms and encounter seven beautiful waterfalls along the route. What's included: return transport to & from Cardiff* qualified guide, snacks & hot drinks. *Alternatively, if you have your own transport, meet us at the start point (20% discount off full tour price).